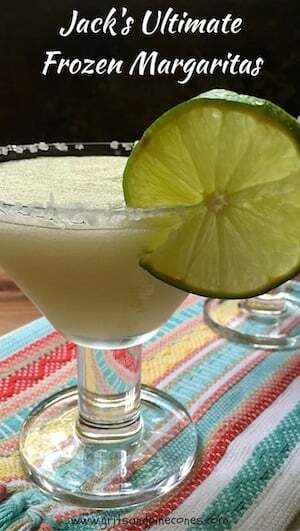 Margaritas are synonymous with Mexican food, parties, and, of course, Cinco de Mayo! Jack’s Ultimate Frozen Margaritas are a luscious frozen cocktail that is so delicious, after your first sip, you will want to shout olé! I know there are some purists out there that say fresh lime juice is the only way to go with margaritas. And, while that may be true with a margarita on the rocks, when you add lots of ice to the equation it dilutes the lime juice so much that you can hardly taste it. 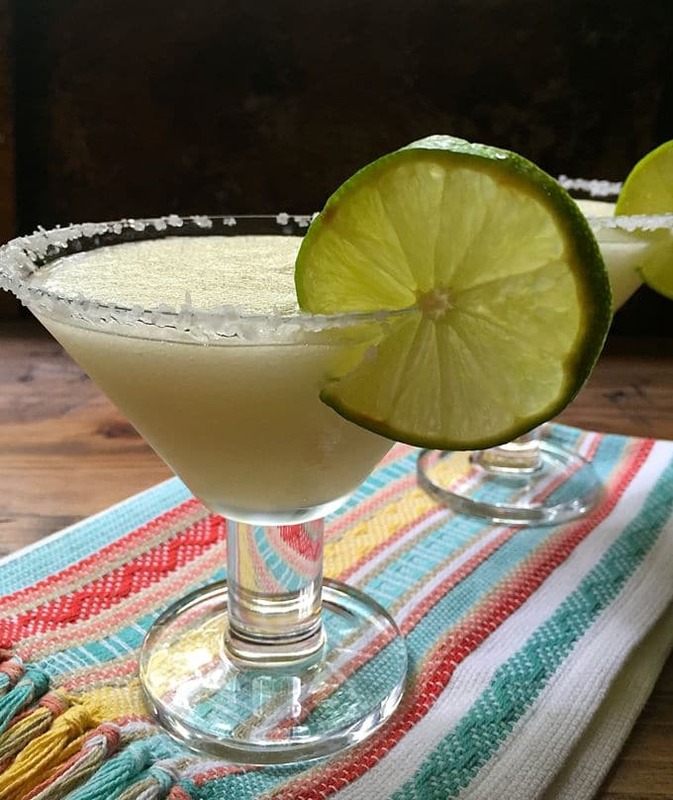 Enter frozen limeade concentrate, a super concentrated limey concoction that is perfect for making frozen limeade margaritas and essential for Jack’s Ultimate Frozen Margaritas recipe! Jack Todd is a friend of ours and is known far and wide for his delicious, silky smooth frozen margaritas. 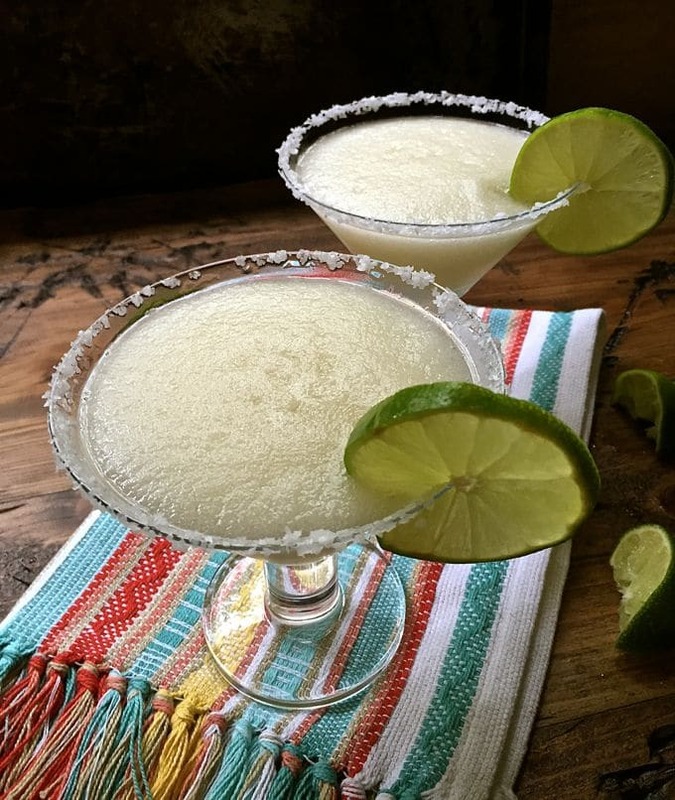 Jack graciously shared his best-frozen margarita recipe with me and, of course, with his permission, I wanted to share it with you! After all, some things just shouldn’t be kept secret. And, if you like to make frozen drinks in a blender, you might also want to check out my Easy Frozen Cranberry Margaritas recipe. Of course, if you are drinking frozen margaritas, you will need something to snack on and I can highly recommend my Best Ever Easy Southern Caviar Dip, or how about my Easy Crunchy Taco Cups? 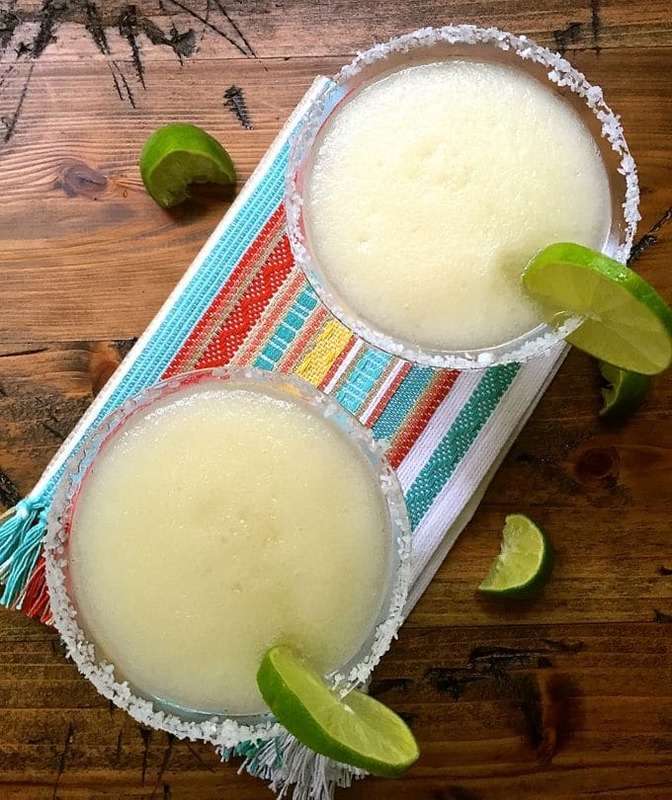 Frozen margaritas are exceptionally easy to make, and Jack’s Ultimate Frozen Margaritas are the perfect frozen margarita recipe, with only three main ingredients: tequila, triple sec, and frozen limeade. You will also need ice and a good blender, plus a few limes, and kosher salt if you like salt on the rim of your glass. 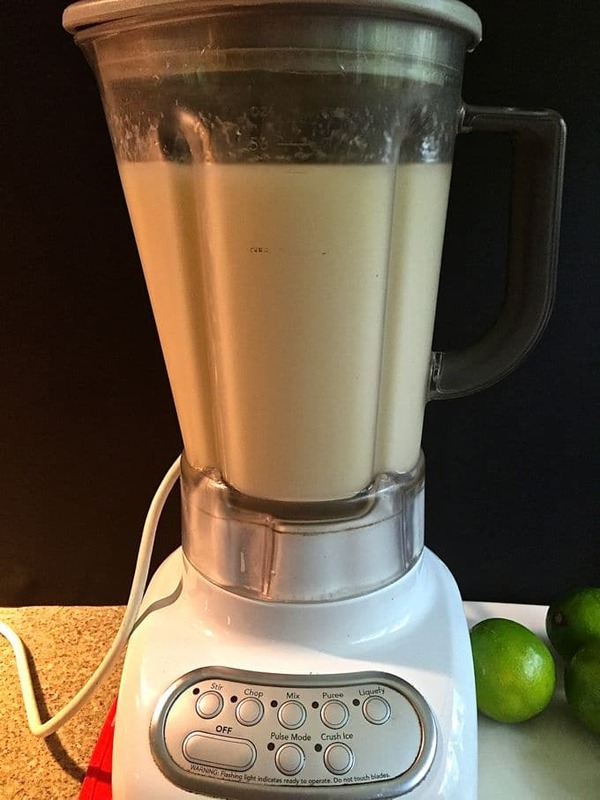 Jack recommends using a regular blender instead of a Vitamix or Blendtec because those machines are so powerful they will actually melt the ice. His other tip is to keep all of your ingredients in the freezer, again to keep the ice from melting. However, your triple sec will have to be at least 60 proof to leave it in the freezer. Any less and it will freeze. 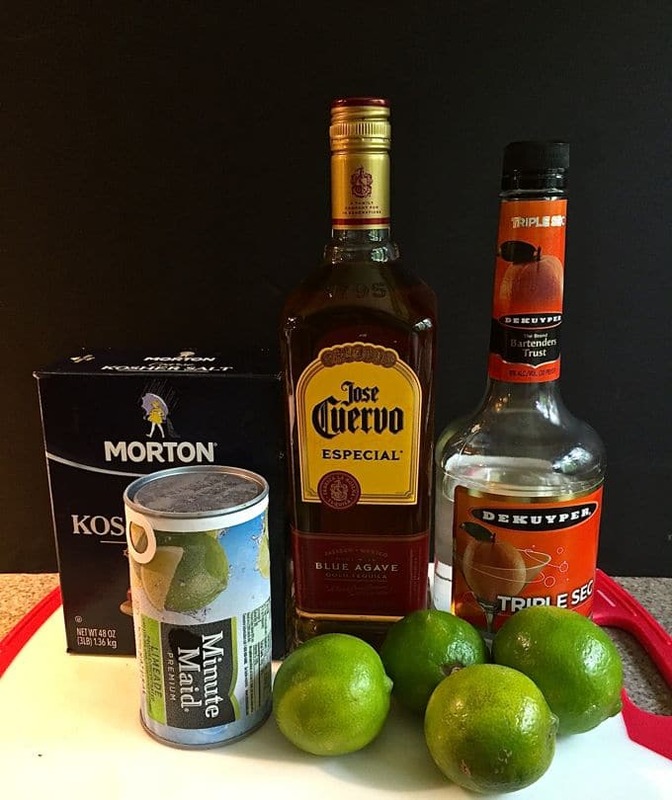 When you are ready to make these delicious margaritas, place the frozen limeade, tequila and triple sec in a blender jar and fill the jar with crushed ice. Process for several minutes or until the contents are silky smooth. 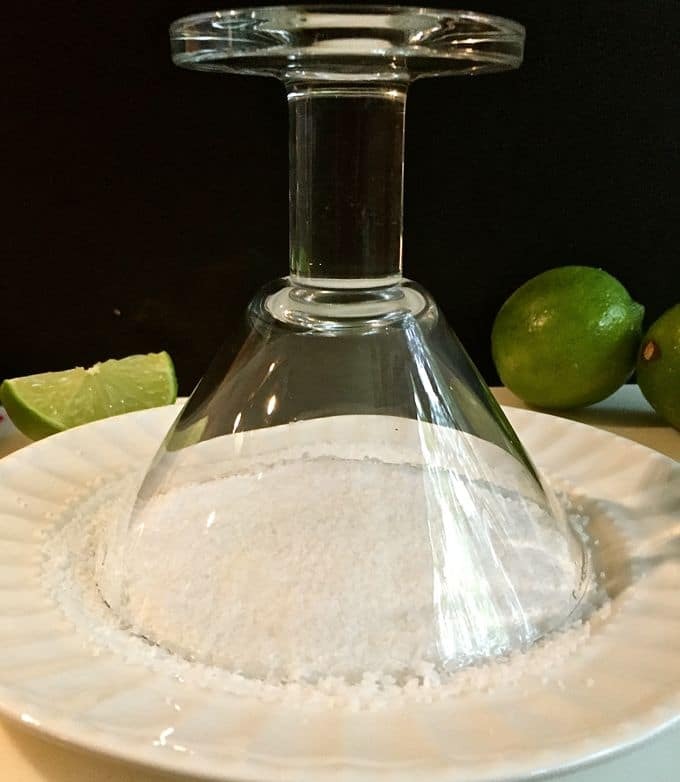 To salt the margarita glasses, pour a single layer of kosher salt on a salad plate. 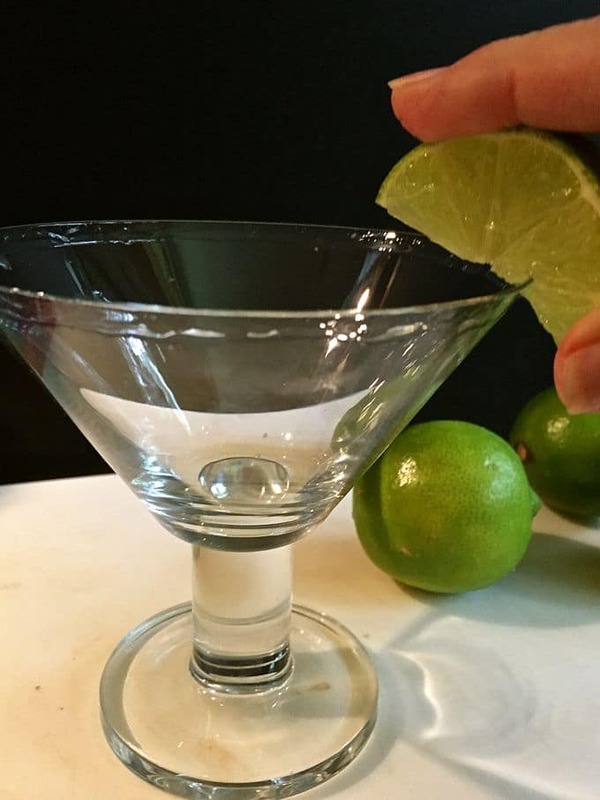 Moisten each glass rim with a lime slice. Dip the rim of each glass into the salt. 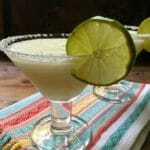 Pour the frozen margarita mixture into each glass and garnish with a lime slice. Serve immediately. *Updated 4/24/17: Different blenders have different size blender jars. This recipe is based on an 80 oz or 10 cups blender jar. However, this recipe is very forgiving and I have made it several times using a blender jar that is only 60 oz and it is still really delicious. If your blender jar is smaller, you might want to reduce the ingredient measurements proportionately. If you make Jack’s Frozen Margaritas, please be sure to rate it and let me know how you like them. I love hearing from you! Place all ingredients in a blender jar and fill with crushed ice. Process for several minutes or until the contents are silky smooth. 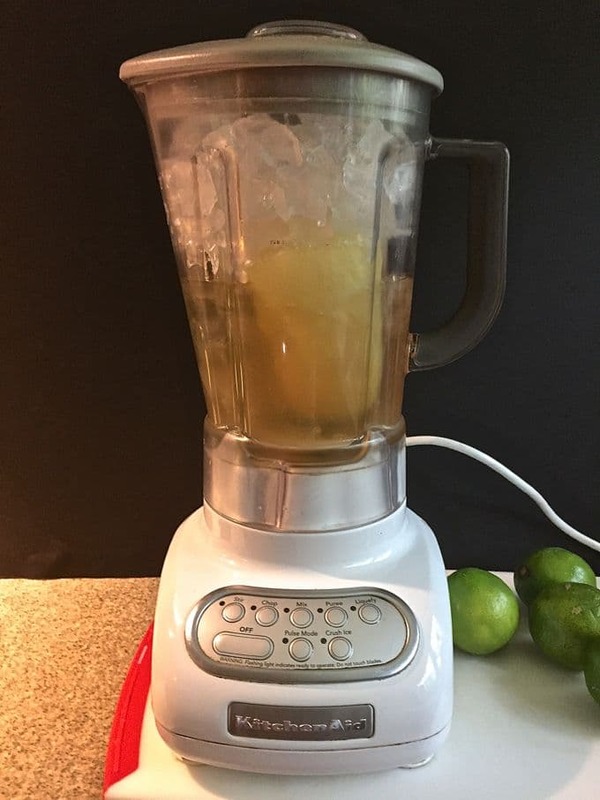 Jack recommends using a regular blender instead of a Vitamix or Blendtec because those machines are so powerful they will actually melt the ice. Jack's other tip is to keep all of your ingredients in the freezer, again to keep the ice from melting. However, your triple sec will have to be at least 60 proof to leave it in the freezer. Any less and it will freeze.